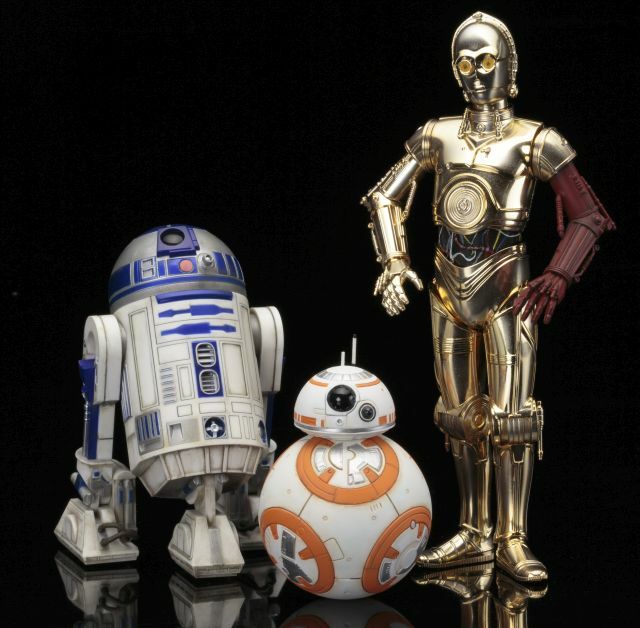 New "Star Wars" items are now available for Force Friday II on Fandango’s first-ever movie merchandise online store, Fandango FanShop. Check out more after the jump. 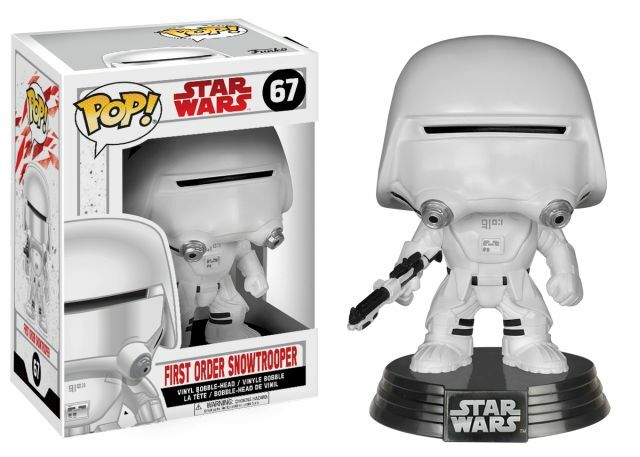 For every $100 spent from 9/1 through 9/4 on Star Wars product at FanShop, fans will receive a $15 Fandango gift card. Fandango Fan Alert to be the first to know when advance tickets for “Last Jedi” are available in their area. 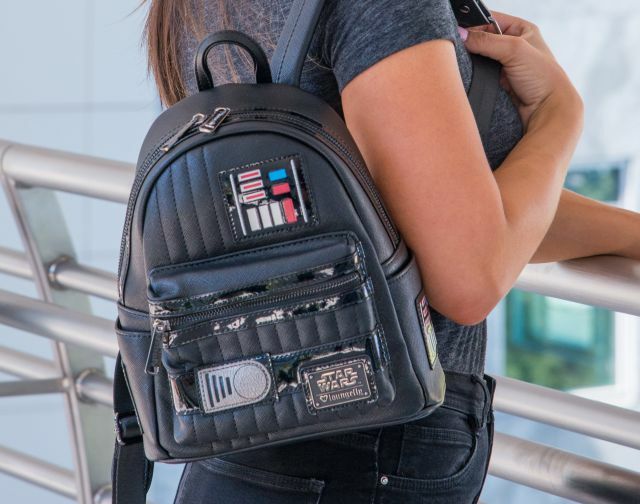 FREE shipping on all Star Wars product purchased on FanShop from 9/1 through 9/17.